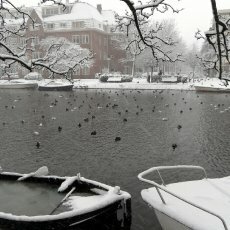 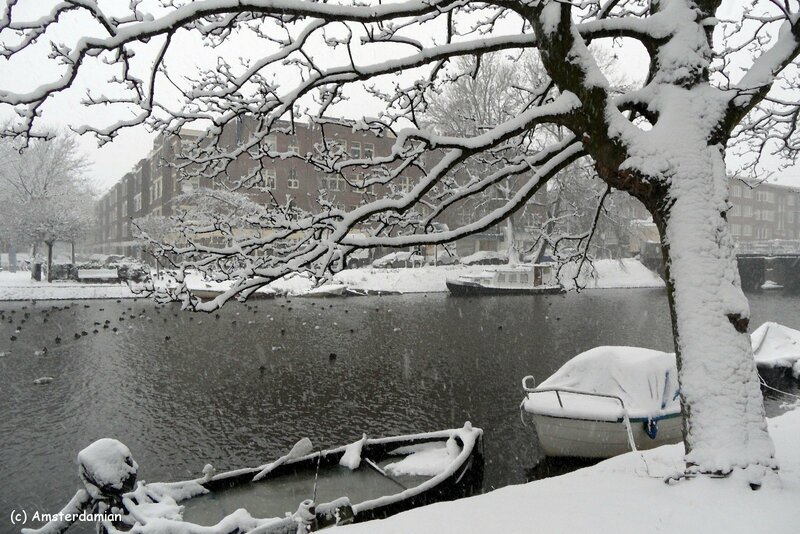 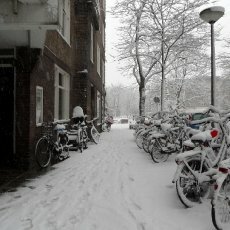 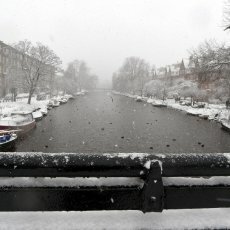 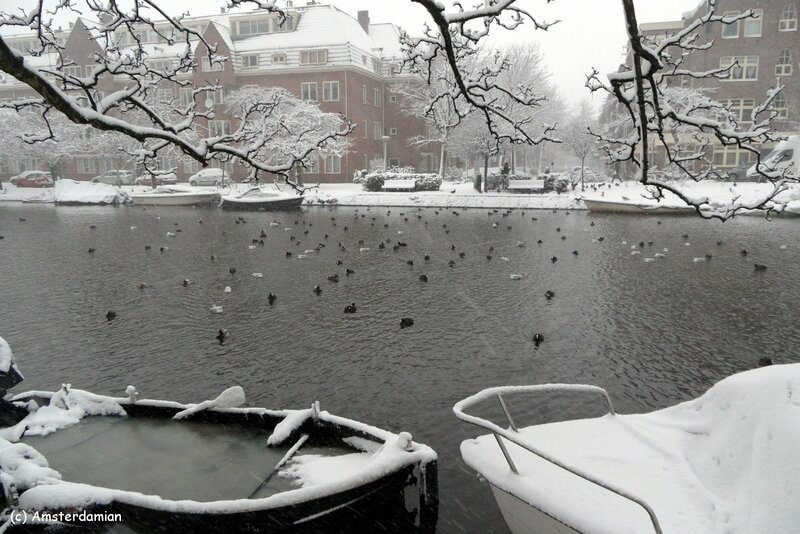 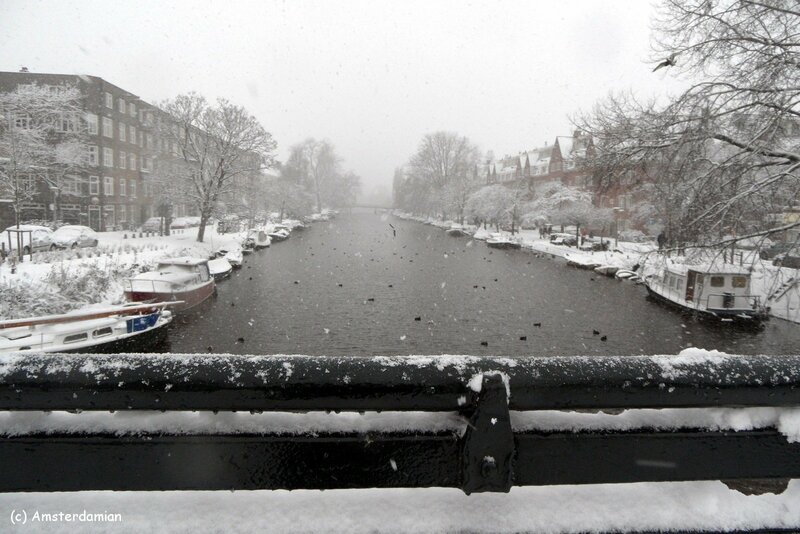 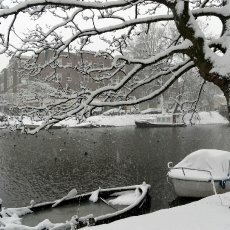 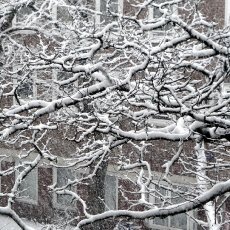 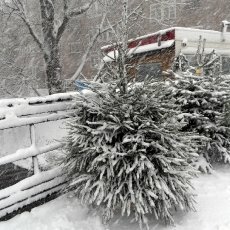 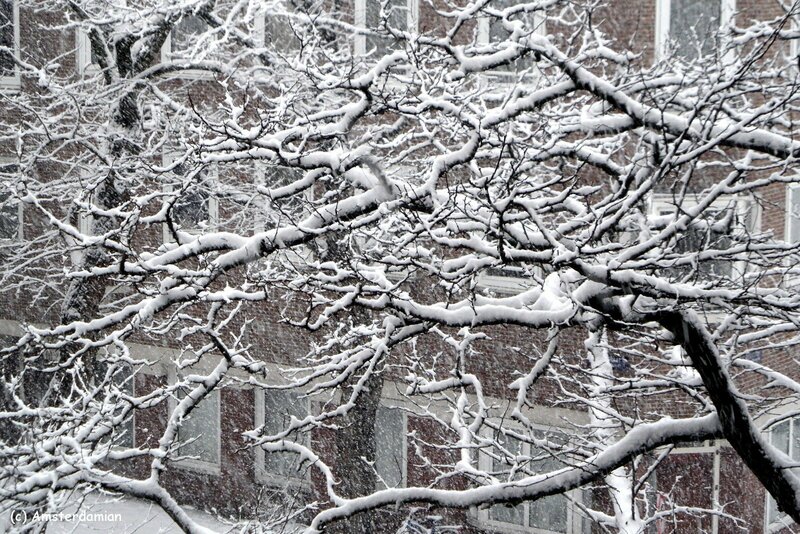 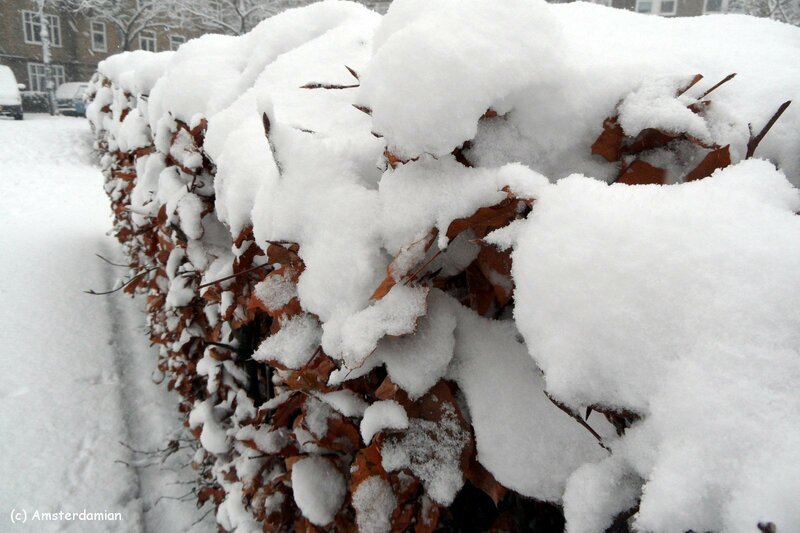 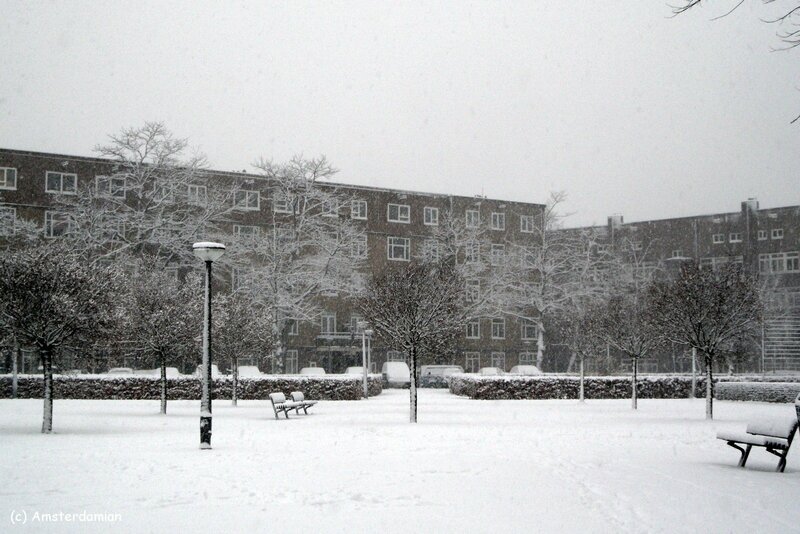 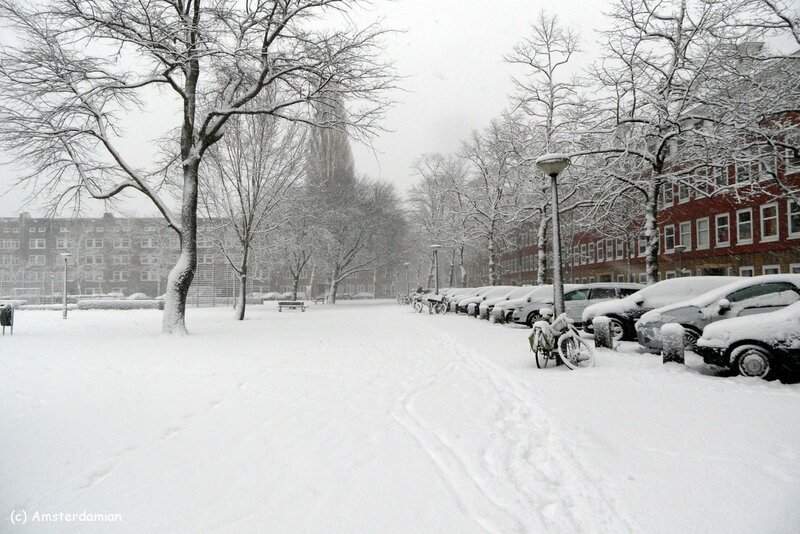 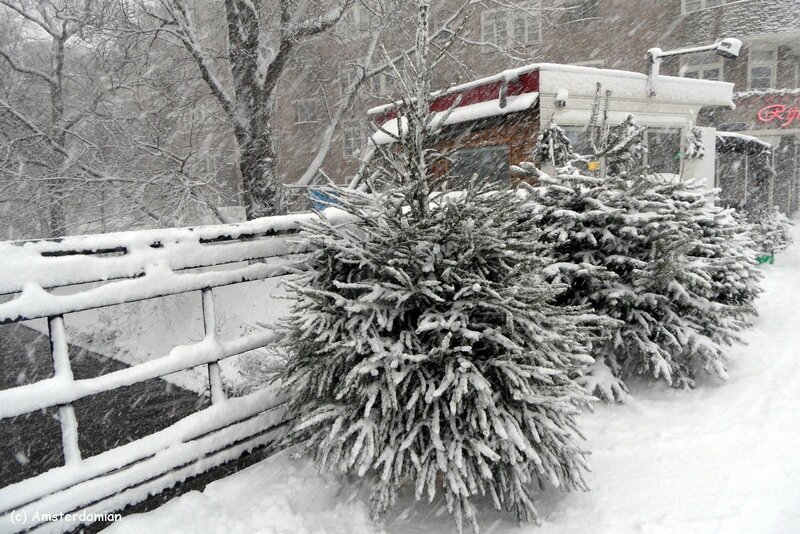 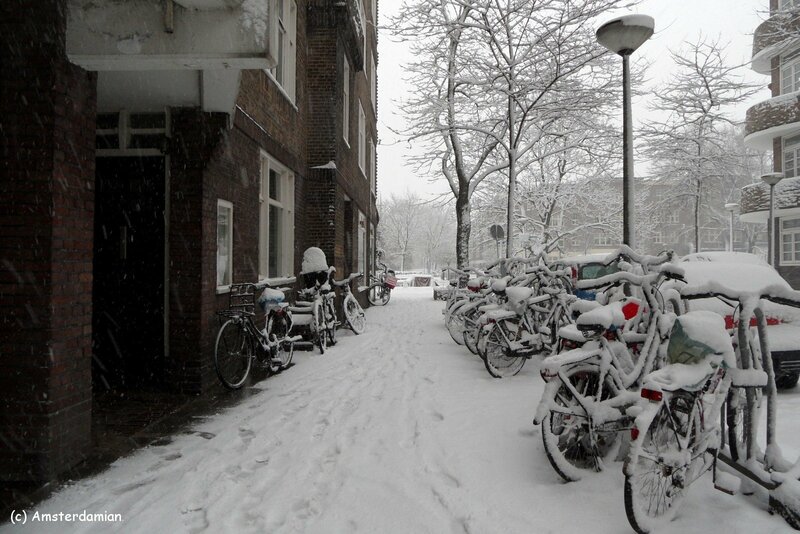 This year winter came to Amsterdam with some really, really cold days and, surprisingly, some snow. 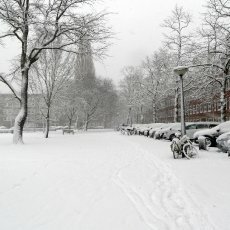 Maybe this was the city’s way of welcoming me! 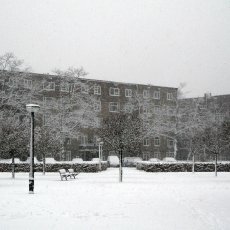 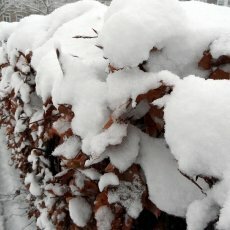 Here are some images from my neighbourhood.